Polished Concrete Contractor- Rated Hobokens Most Relaible Polished Concrete Contractor specializing in concrete Overlays, Decorative Concrete, Microtopings and more.. 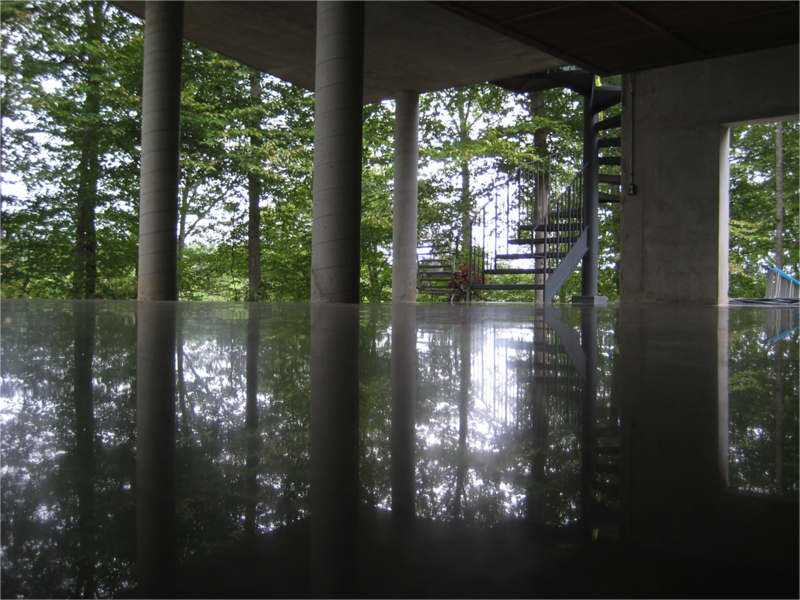 When you need to refurbish your concrete floor, hiring a reliable and trustworthy concrete contractor should be at the top of your list. Hiring this expert will give you the assurance that the job will be done the proper way and the results will be as you desire at a price that is reasonable. 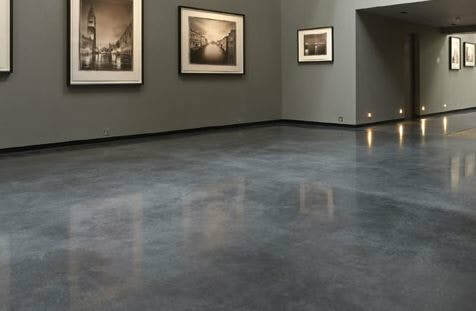 ​When searching for the right concrete contractor, short-list and talk to about 3 to 5 contractors. Before you begin your search, do a little research on the project you want completed. This will allow you to ask the right questions. 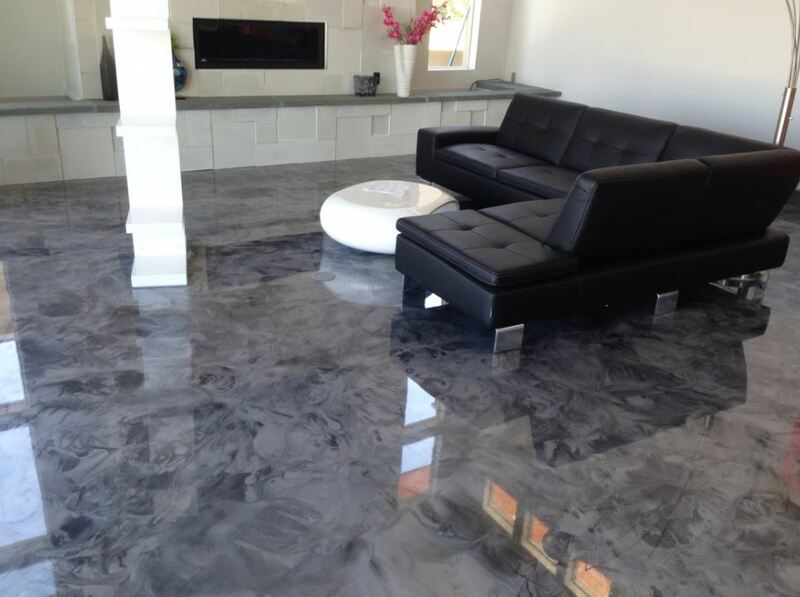 A guarantee on the job they will be doing will give you the peace of mind that they stand behind their job. At Jersey City Epoxy Pros we offer guarantees from 9 years on up to 21 years depending on the particular flooring option you choose. 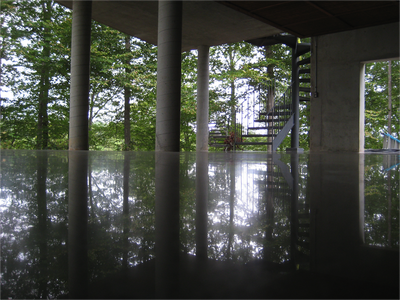 It is important you are aware of the extent of the service of the concrete contractor. Will they clean-up the area once they are done with the concrete job? Will they repair any damage caused while they were completing the job? Do they take care of moving your possessions in and out of the house or office space while they work? Do they cover everything in plastic to protect from being covered in dust?